Our holistic approach to treating patients with hearing loss sets us apart from other hearing centers. How? The inner ear controls balance. 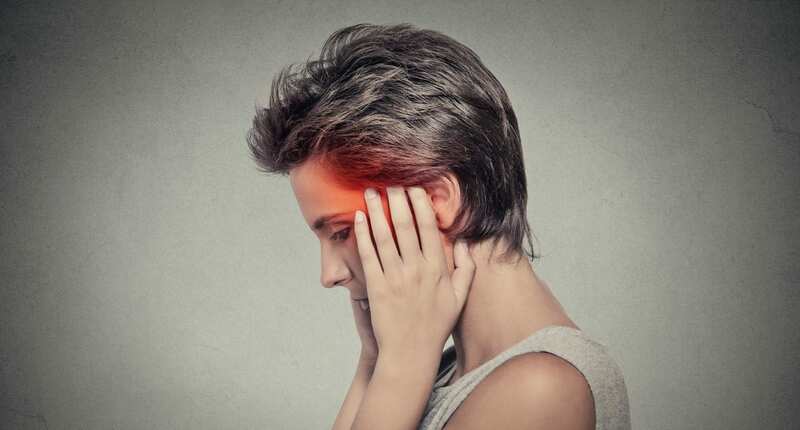 So it makes sense that, hearing loss and balance issues or vertigo be treated together. 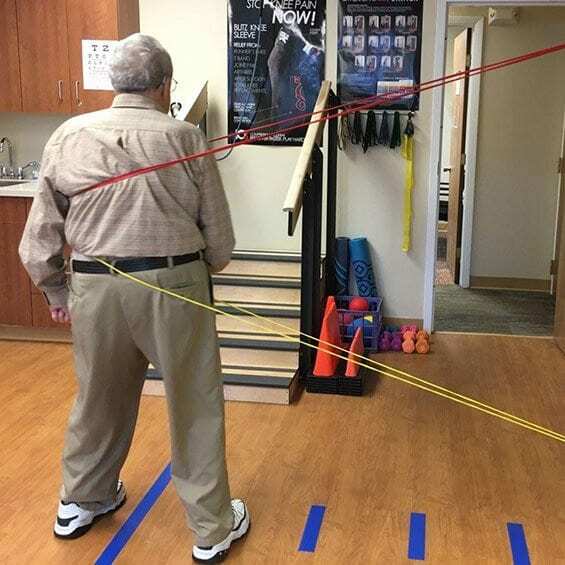 At Greylock Audiology Hearing & Balance Centers, we combine the two specialties of audiology and physical therapy to help patients hear better and feel better, resulting in an overall higher quality of life. 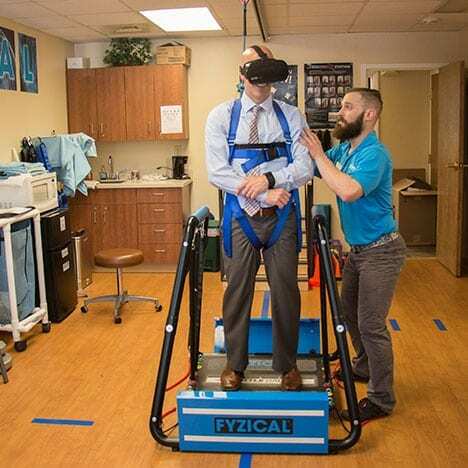 With our in-house FYZICAL® Therapy and Balance Center, we are able to successfully treat the whole problem for patients suffering from hearing loss and balance issues, not just part of it. 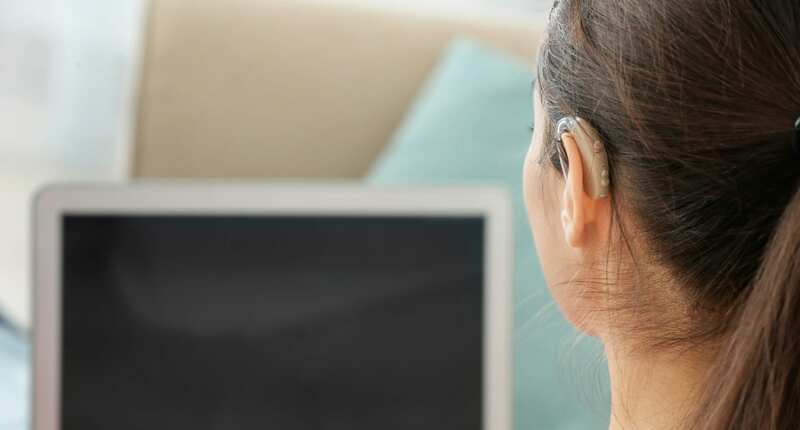 Hearing services that use state of the art hearing aid technology from 7 different hearing aid manufacturers, including those proven to treat ringing in the ears ("Tinnitus"). Through our association with FYZICAL Therapy and Balance Centers. 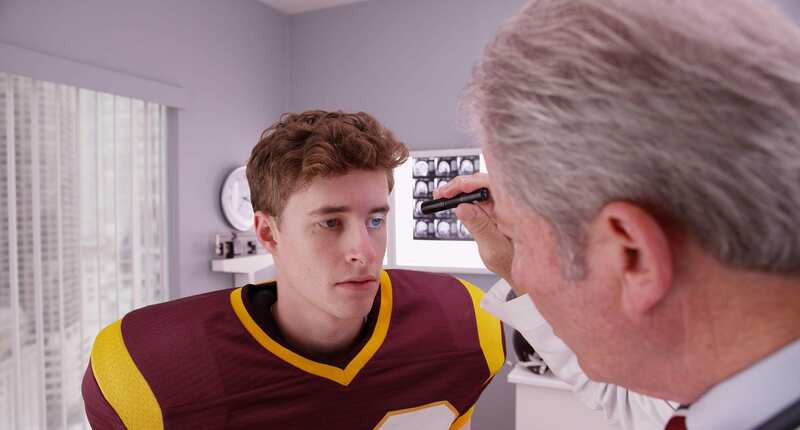 Surgical rehab, sports related injuries, workmen's compensation injuries. Andrew has always been more than cordial and extremely sensitive to my hearing issues. 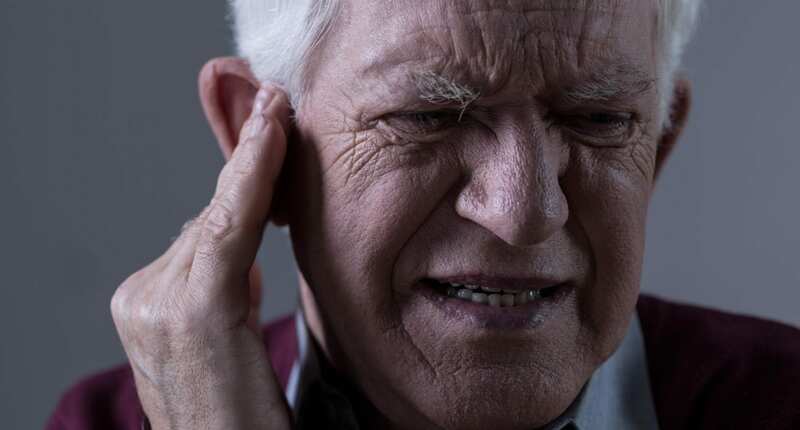 I have also recommended Andrew to friends who have become clients and have made it known to me how satisfied they are with his concern over their hearing issues. Andrew truly cares about the work he does. I have purchased two sets of hearing aids from him and tried a set with blue tooth. Andrew has paid particular attention to fitting and adjusting my hearing aids to make sure that I am fully happy with the product I have chosen. When one set didn’t fit my needs, he worked with me to find a brand that I felt comfortable using. I will not hesitate to recommend him to anyone looking for professional help. 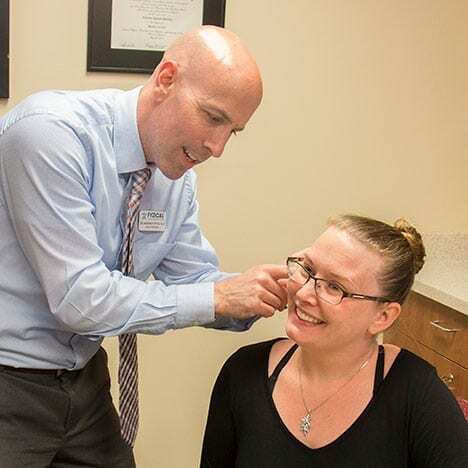 I have been a patient of Andrew Puttick, Doctor of Audiology, since April 2012 and have found him to be immensely qualified in his profession. Not only that, but his manner, friendliness, and ease of communication make the interchange between doctor and patient comfortable and effective. I met with Dr. Puttick, who devoted endless hours to helping me choose the right hearing aids. He was kind, knowledgeable and most of all patient. He wants his patients to be completely satisfied and will do everything to make this happen. As a “younger” person needing hearing aids, (I got them at 46.) I was nervous about all of it. Greylock Audiology helped negotiate my adjustment with ease and expertise. They always seem to have an appointment when I need help. In addition, the technology is top-of-the-line, up-to-date and well-crafted. Dr. Puttick always has a smile, is patient and helpful. This is the place to go for all things audiological in the Berkshires! I have been wearing my new, latest model hearing aids for almost a week. They are Widex Evoke, very new on the market. They interact with my iPhone and give me many options that were not available with my previous hearing aids. Dr. Andrew Puttick is a dedicated specialist who takes wonderful care of his clients. I’ve been his client for several years. Over the years he has always been very helpful with any problems I’ve had, even when i’m in Florida. I’m happy to recommend him.